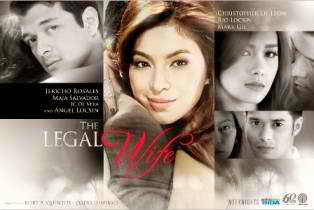 'The Legal Wife' Starring Angel Locsin, JC De Vera, Maja Salvador, and Jericho Rosales Official TV Series Poster Released! 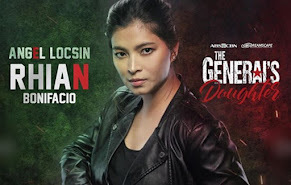 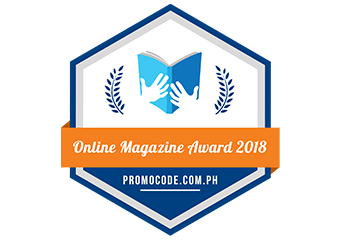 "The Legal Wife," the most exciting ABS-CBN TV series which brings back the multi-awarded actress Ms. Angel Locsin on Primetime Bida is finally set! 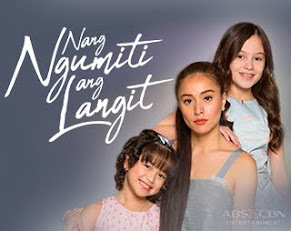 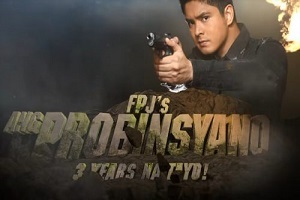 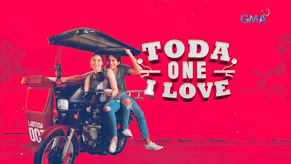 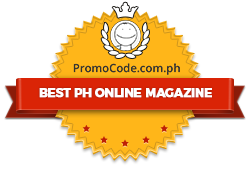 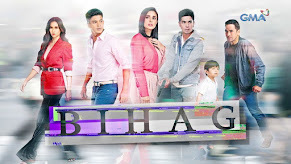 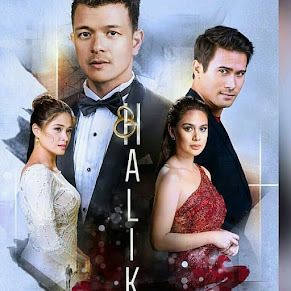 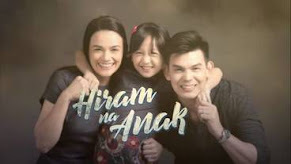 The Kapamilya network already released the official TV series poster of the teleserye via the entertainment website mychos.com. 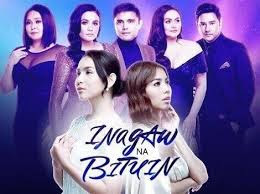 Featured in the poster are the four lead casts namely Angel Locsin, JC De Vera, Maja Salvador, and Jericho Rosales. 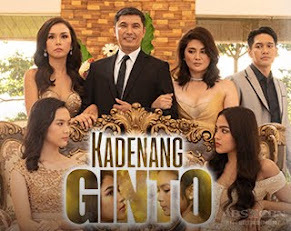 The cast teaser featuring Angel, Echo, Maja, and JC was also released. 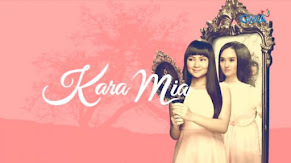 Yup, I'll publish it here in TV Series Craze later on.